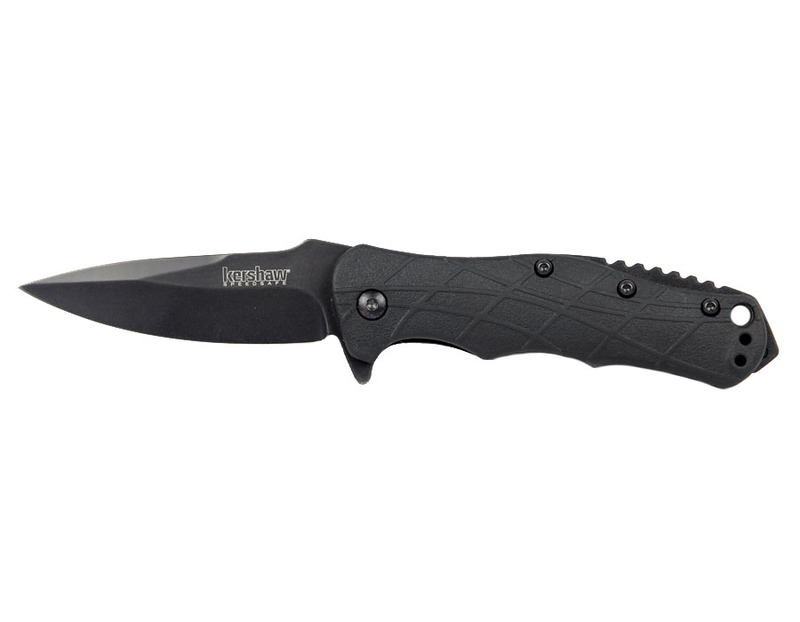 The Kershaw RJ Tactical 3.0 is a collaboration between custom knifemaker RJ Martin and Kershaw's blade engineers. It offers tactical RJ style—versatile drop-point blade, top and bottom grind, and comfortably contoured handle—at a very affordable price. The patented Speedsafe technology assists the user by opening quickly and easily with a manual push on the thumbstud, or backwards pull on the "flipper." For ease of carrying, the RJ Tactical 3.0 includes a reversible/removable pocket clip. 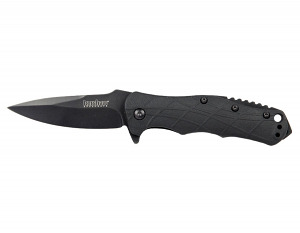 Light weight coupled with eye-catching looks make this a perfect all purpose knife.